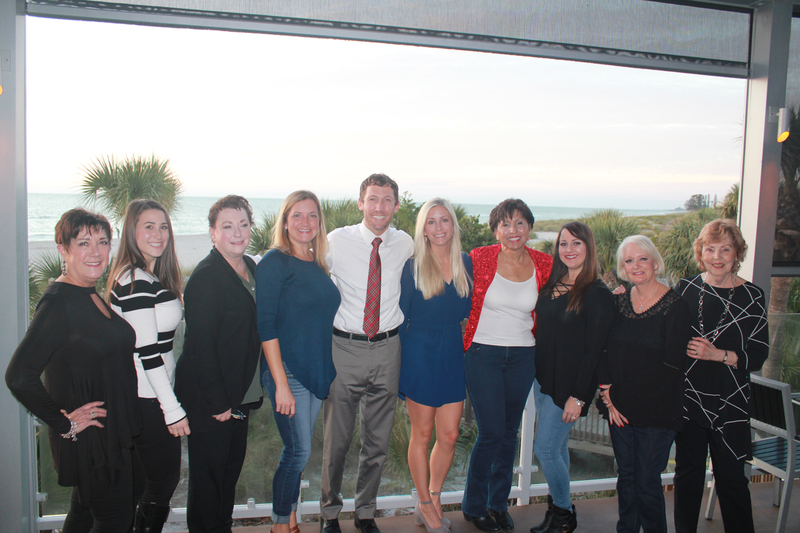 South Venice Dental Care Staff at Christmas Dinner (L to R: Barbara Aghajanian, Marlena Williams, Jeaninne Johnson, Kristi Browning, David Kosek, Kalie Kosek, Diane Monico, Chelsea Weinmann, Pam Lapoint, Sallyann Sack). Chelsea is a caring, outgoing, and dependable dental assistant who also helps our patients at the front desk. She has worked in dentistry since 2013; but when not working, she enjoys spending time with her husband and daughter, and going with them to Disney World. Aside from dentistry, she always takes pleasure in reading a good book, and has an interest in photography. 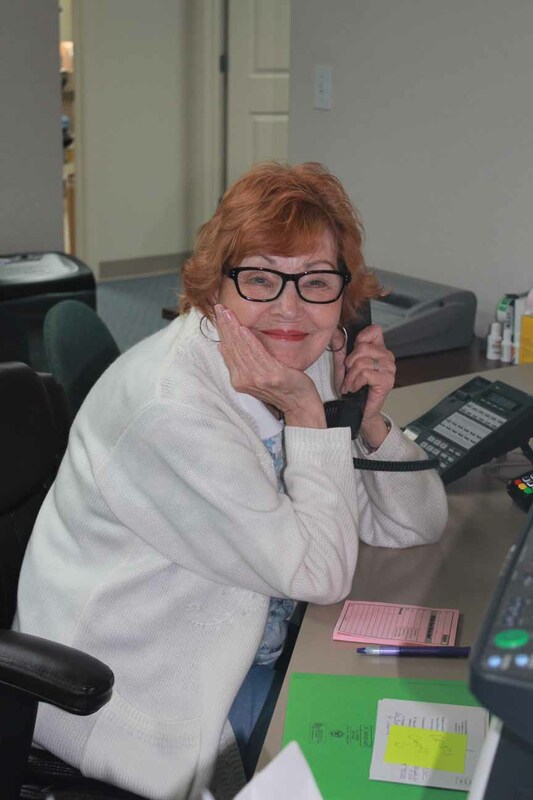 “Jeanie” is one of our tremendous receptionists, and has been at the practice for 12 years! She moved to South Florida from Michigan 18 years ago; while she misses Autumn, she is very happy to be here! Currently, Jeaninne is working full time while attending the University of South Florida, as a senior majoring in History. Whenever Jeanie is free from work and school, she enjoys spending time with her three children, and three grandchildren. “Barb” is one of our very amicable assistants! She was born and raised in Baltimore, Maryland, but spent many of her younger years in Jacksonville, FL. 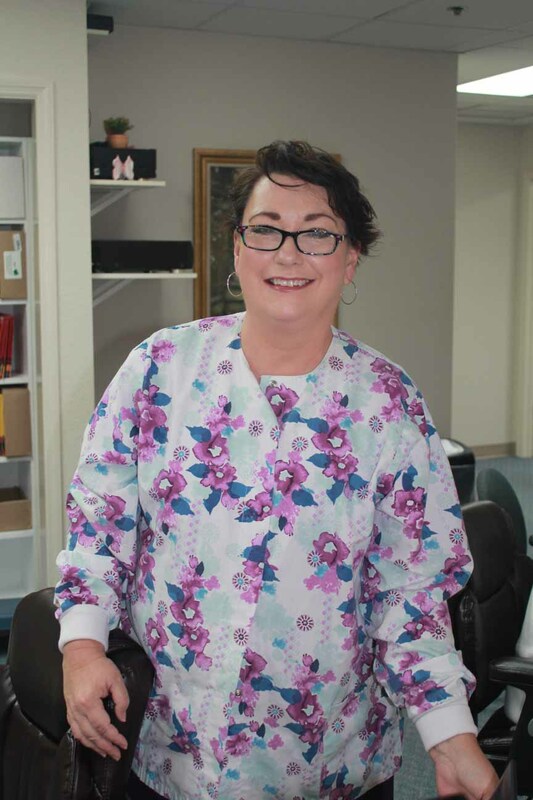 She received her Bachelor of Arts degree in Textiles and Design from Western Maryland College; but realized a calling to dentistry and subsequently earned a degree in Certified Dental Assisting from Northern Virginia Community College. Barbara assisted in Virginia prior to moving to Englewood, Florida, and loves what she does! When not at work, Barb enjoys spending time with her family, and loves outdoor activities- particularly, anything near the water. She is also an avid reader, and loves to cook. 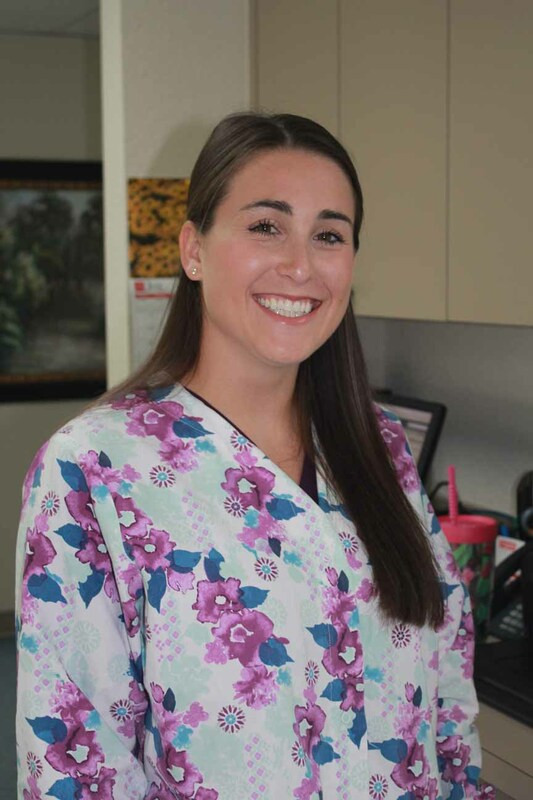 “Laney” is one of our very sweet and caring dental assistants, and a Sarasota native who earned her associates degree from State College of Florida. She received her license in dental assisting, but plans to pursue a career in dental hygiene. You will surely find that Laney’s outstanding chairside manner will put you at ease! She recently got engaged to her high school sweetheart, with plans on getting married in December 2018. When not working, Laney spends time with her family, and enjoys the outdoors. Pam is one of our amazing hygienists, and originally from New England. She is one of 5 girls (including a twin sister! ), and moved to Florida with her family in 1978. She graduated with honors from St. Petersburg College, earning her Associates of Science Degree in Dental Hygiene in 1994. 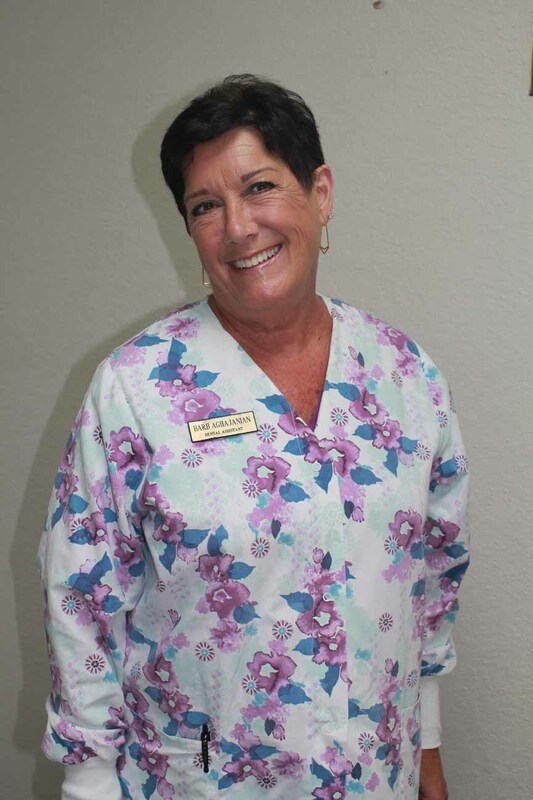 Pam is a member of the Manatee-Sarasota Dental Hygiene Association and the Florida Dental Association, and she greatly enjoys developing a good rapport with her patients. She does a wonderful job making patients feel comfortable in the dental chair! Pam also enjoys traveling (particularly back to Maine), walking on the beach, collecting sea glass, biking, reading, and working out. She is also the mother of 2 boys (two 4-legged furry rescues). 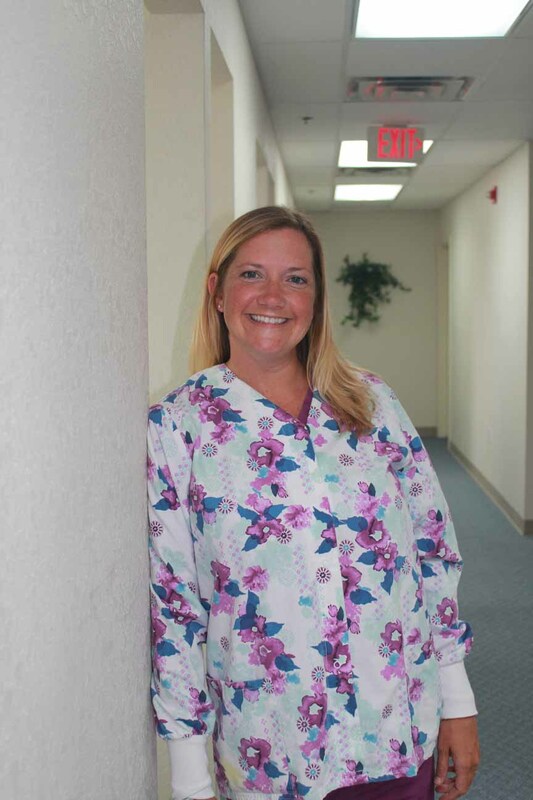 Kristi was born and raised in Sarasota, Florida, and realized her interest in dental hygiene while working in another dental office at that time. 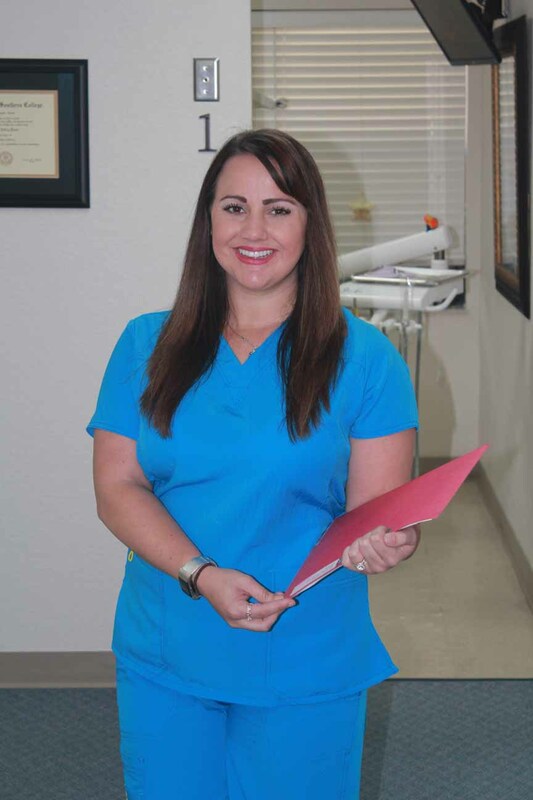 She subsequently began pursuing her goal of becoming a hygienist, and attended St. Petersburg College to earn her Associates of Science degree in Dental Hygiene. Kristi graduated in 2001, and shortly thereafter came to work at South Venice Dental Care. She has been here for over 13 years, and has developed a tremendous relationship with her patients! She is happy to have found her calling, and absolutely loves providing for her patients. Kristi married her high school sweetheart, and is the mother to two wonderful children. They also have 3 pet dogs (Mia, Zoey, and Tyson). When away from the office, Kristi loves spending time with her family, and attending her children’s sporting events. Diane is one of our terrific hygienists! She is a New Jersey native, but loves Venice, Florida! Diane graduated with honors from St. Petersburg College, earning her Associates of Science Degree in Dental Hygiene in 1994. While in school, Diane also received an award for outstanding professionalism. 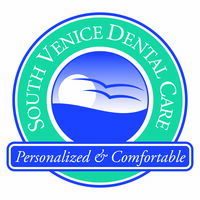 She is a member of the Sarasota-Manatee Dental Hygiene Association, and has been an outstanding member of the South Venice Dental team for over 20 years. She loves and values each of her patients, and works hard to ensure that they are comfortable at each visit! In her free time, Diane takes pleasure in exercising, reading, traveling, and going to the movies. She also has two cute morkies that keep her very busy. Sally was born and raised in Buffalo, New York, and is one of five siblings. However, she has been in Venice for thirty years, and the rest of the staff could swear that she knows every person in town! She is married, and is the mother of two children. Prior to working at South Venice Dental Care, Sally worked in Psychiatry, Otolaryngology, and Orthopedic Surgery offices. 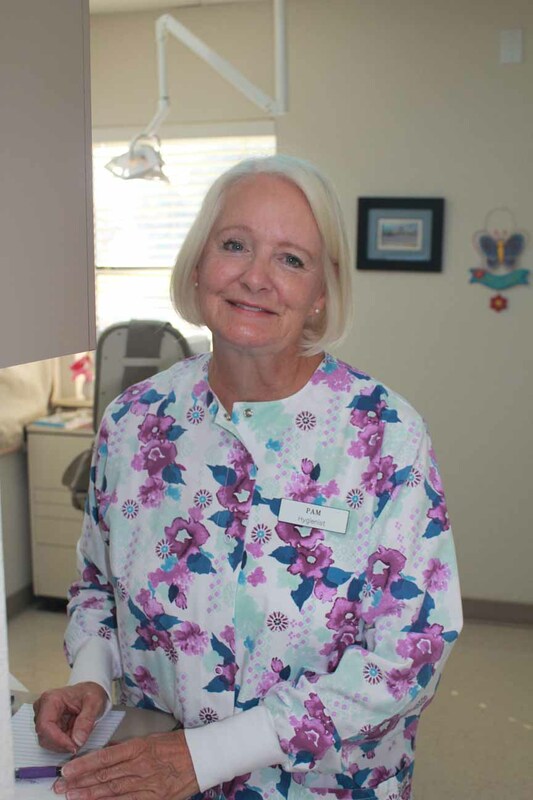 Her last position before retiring, was with Florida Cancer Specialists; however, two weeks into retirement, Sally agreed to come work at our dental office, and has been doing so for over twelve years. When not working, Sally can be found socializing around town, usually in any of the area’s outstanding restaurants. “Jeanie” is one of our tremendous receptionists, and has been at the practice for 12 years! She moved to South Florida from Michigan 18 years ago; while she misses Autumn, she is very happy to be here! Currently, Jeaninne is working full time while attending the University of South Florida, as a senior majoring in History. Whenever Jeanie is free from work and school, she enjoys spending time with her three children, and two grandchildren (and one on the way! ).